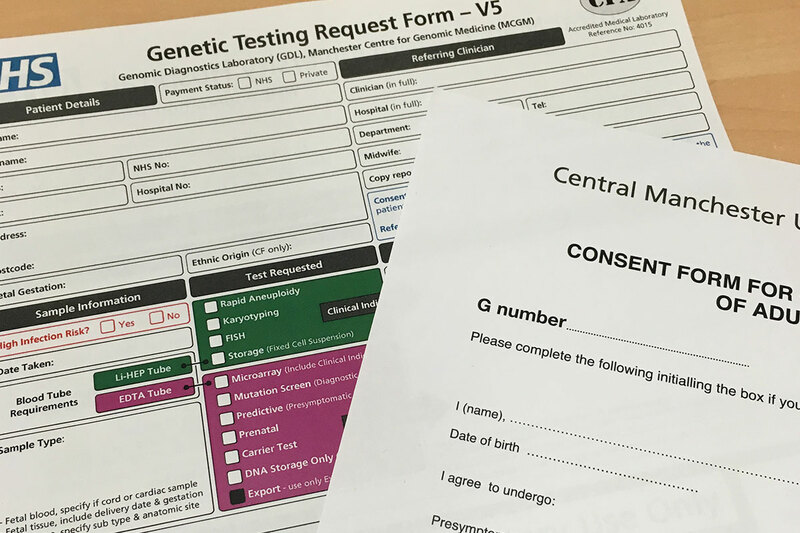 MCGM is a leading centre for clinical genomics. 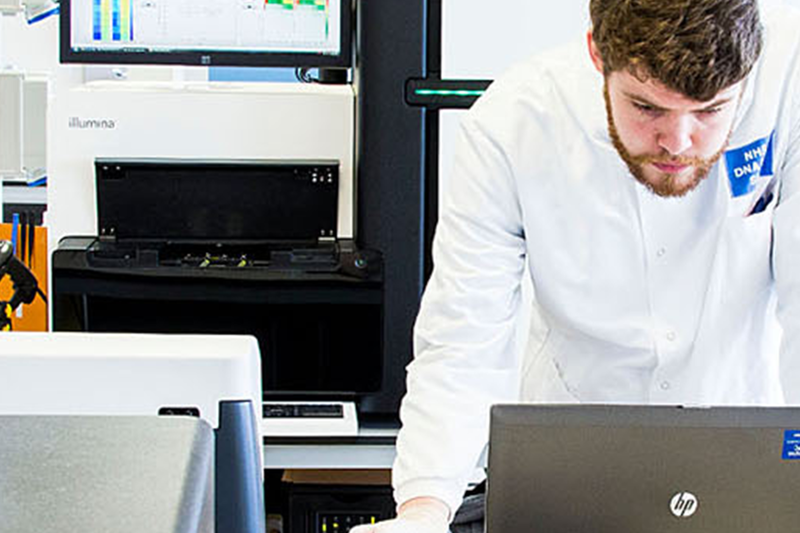 Using the most advanced technologies, we make personalised medicine a reality for our patients and families. 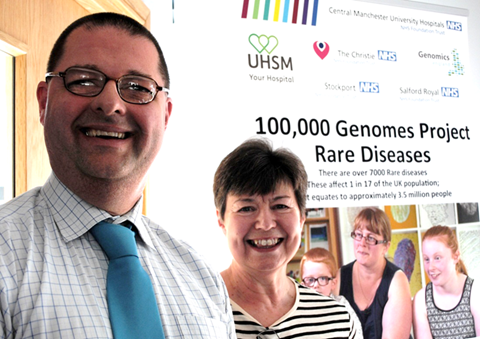 We have a wealth of expertise in rare disorders and many of our clinicians are internationally recognised specialists who provide an unrivalled standard of care for our patients. 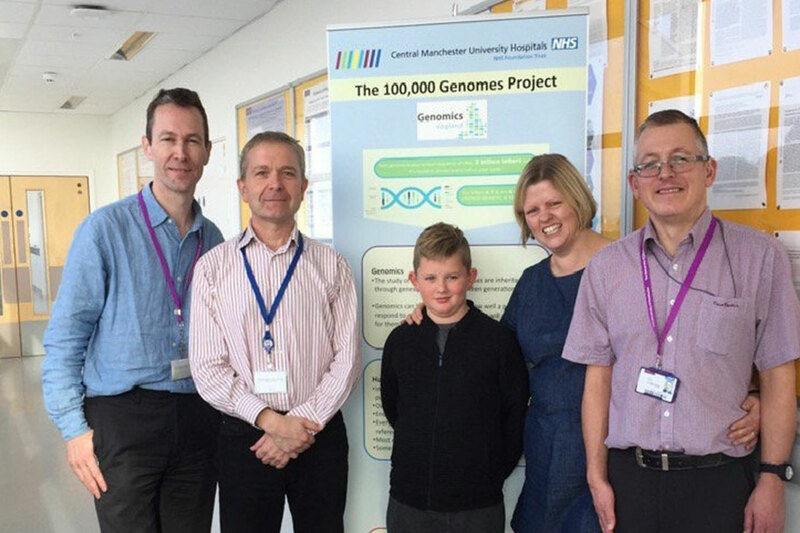 As part of the 100,000 genomes project, the GMC aims to integrate the latest genomic technologies across the entire NHS, for cancer and rare diseases. 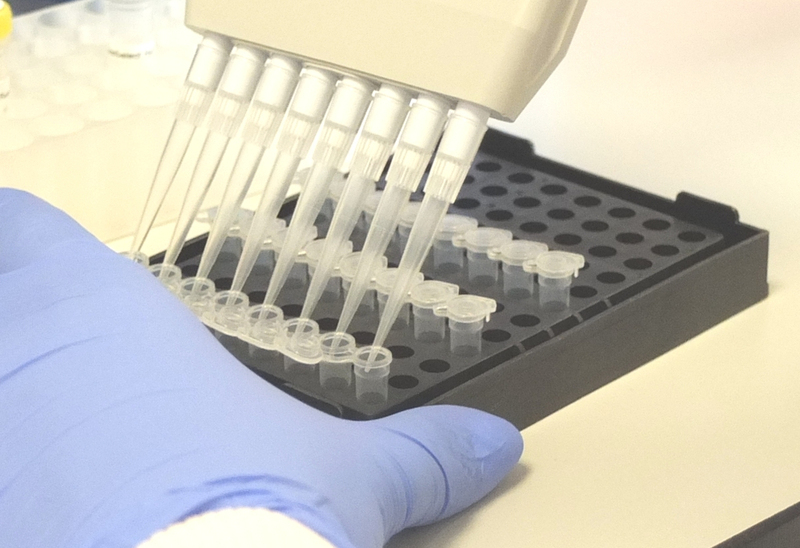 By integrating clinical care with ground breaking research, we use cutting edge technologies to improve diagnosis, direct effective management, and work towards developing novel treatments for patients with rare diseases and with a family history of cancer. MCGM has a broad experience of delivering training for clinical scientists, genetic counsellors and clinicians, and research scientists. Patients are at the centre of service development, research and education. Get involved with our patient advisory group.